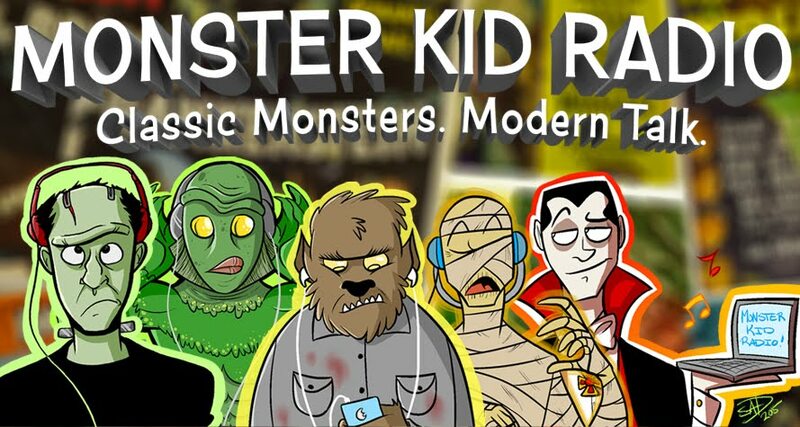 If you aren't staying tuned to KILT radio, at least keep your dialed turned to Monster Kid Radio because it's only on MKR where you'll hear Derek and this week's guest Scott Morris further breakdown 1959's The Giant Gila Monster (dir. Roy Kellogg). Along the way, they talk about the remake, 2012's Gila! (dir. Jim Wynorski).